Palestinian amora of the fourth century whose name is associated chiefly with haggadot. 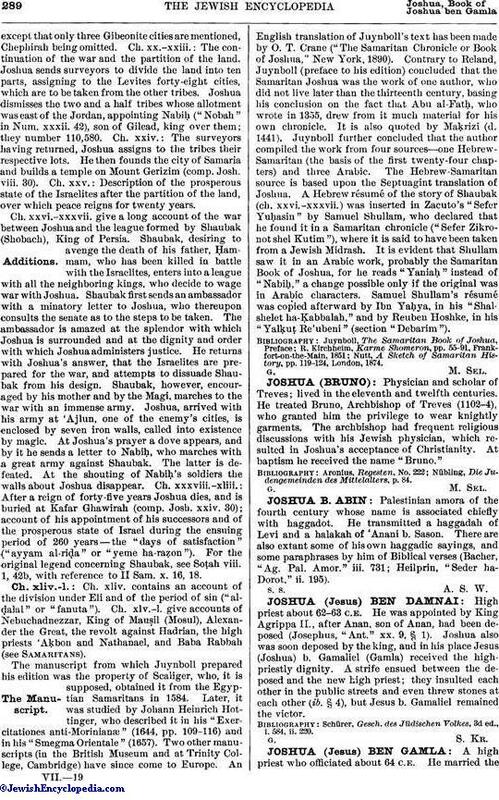 He transmitted a haggadah of Levi and a halakah of 'Anani b. Sason. There are also extant some of his own haggadic sayings, and some paraphrases by him of Biblical verses (Bacher, "Ag. Pal. Amor." iii. 731; Heilprin, "Seder ha-Dorot," ii. 195).